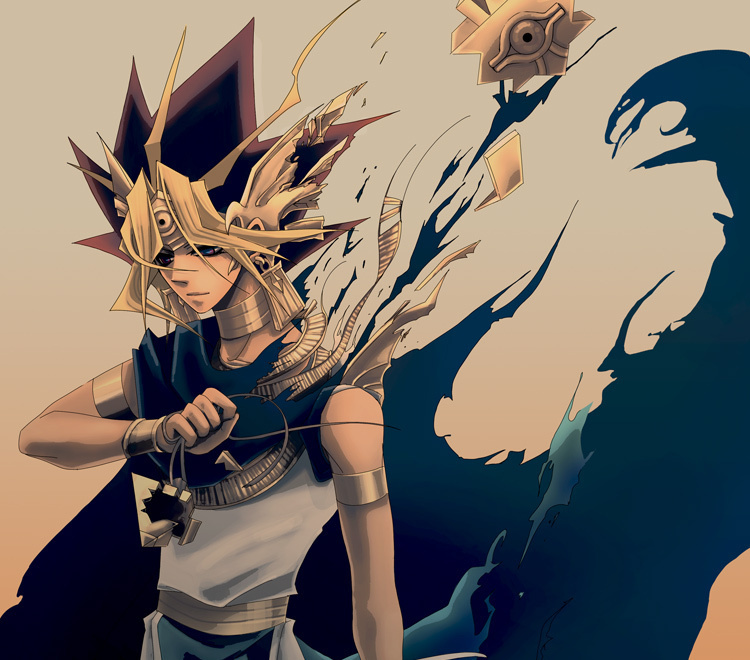 Yami Yugi. . HD Wallpaper and background images in the Yami Yugi club tagged: yami yu-gi-oh pharaoh atem. This Yami Yugi fan art contains triceratops. He's the best boy in the world! OMG he l00ks s0 h0t!!!! !